Brasserie Dubuisson fully deserves its reputation as an authentic, traditional Belgian brewery, thanks to its many years in business, its proven authenticity and the values that are in the forefront of the way it conducts its business. Brasserie Dubuisson is considered as authentic and important as Belgium’s famous Trappist breweries. Using this history and knowledge, Brasserie Dubuisson has been instrumental in launching Belgian Family Brewers. This association comprises more than 20 Belgian family breweries that display the same authentic character, respect Belgian traditions and values and are completely customer-focused. The association’s objective is to promote historic, independent family breweries which bring genuine added value to the identity and authenticity of Belgian brewing methods. This is a worthy cause, since beer brewing is a skilled craft which has been passed down from generation to generation in Belgian families over the centuries. 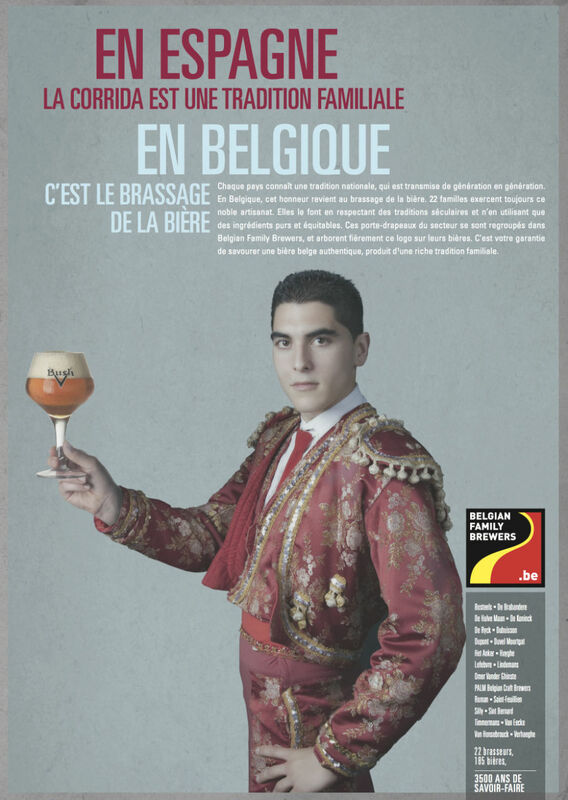 Authentic Belgian beers therefore deserve to be recognised in a way which distinguishes them from other beers. • is an original beer, no copies of which are sold under any other name or label.